Well it’s almost Xmas again, and with that realisation comes the battle against the consumerist soul and the frigid cold. Ugasanie’s Call of the North is set somewhere even colder but with thankfully fewer people around. Could this be just the dark ambient album to listen to after being out with the masses staring at fake snow and shiny baubles? Read on to find out. 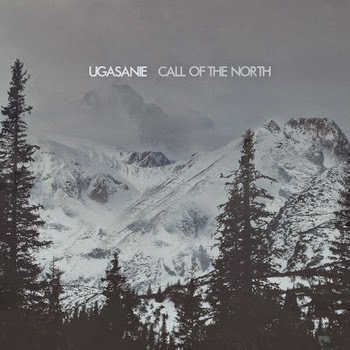 Ugasanie known for his freezing desolate soundscapes is back with a new album taking us even further north to explore the concept of the unusual and mysterious phenomenon known as Arctic hysteria (also known as menerik and the call of the North Star). It manifests itself only in the polar night, and only when the northern lights shine. Man, as if under hypnosis journeys north. In this state of trance he is almost impossible to stop, he becomes aggressive, sings a song, mumbles, experiences hallucinations and persistently continues towards the polar star. It is not uncommon that these people end up freezing or starving to death. I think the above has to be one of the most intriguing album blurbs I’ve ever read. Arctic hysteria sounds brutal and rings true with so much of H.P Lovecraft's Arctic based fiction, even if in those, the madness seems to be caused by horror or elder gods rather than the North Star. Let’s take a look at the tracks. A low drone builds into a blustery rumbling soundscape with the tinkling of chimes mingling with an eerie horn calling or signalling some event or warning. This track seeps into motion, its low drone punctuated by strange distant noises and movements that linger on the edge of your awareness as the main tone emerges and the background deepens. Haunting. 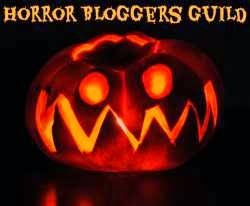 Some strange undulating sounds towards the end sound human. Light and dancing, this track meanders and undulates bringing to mind the shifting hues of the Aurora Borealis very nicely. Stray piano notes give the rumbling that then ensues a great contrast. This sounds sci-fi and majestic. This is another seeming “sci-fi” track, it conjured images to me of a large spacecraft coming in to land or hover directly over my head, the lone siren/alarm noise hinting at danger and energy manipulations rending the air and blasting snow hundreds of feet up and away in a maelstrom of noise and vibration. The rest of the track made me feel like I was watching the landed craft and waiting for something to emerge. This track is the one mentioned in the album description above, featuring the intonation of a Yakutish man. It is certainly a strange sound, even more so when the sound of dogs barking mingles with it. Is the man summoning something that the dogs do not like or fear? Or do they just sense his lapse into polar hysteria? The rest of the track feels like a response to his calls, movements and shiftings in the aether. Melancholy and sad, the stray notes fall into rushing movements that tinge everything with their own chiming seeking. Calls and vocals seem to sound from the midpoint of this track, answered by who knows what at the edge of consciousness. A gentle clattering starts this track, like an old generator on its last legs heard through the muffling wall of a log cabin, the last flickering sputters plunging everything into darkness save for the dancing flames of the fireplace that seem to die inches from the hearth. An otherworldly horn sounds as the atmosphere thickens with ice particles and stasis. Even though not the last track, it feels like an ending has happened. With the last impressions in mind, this track feels like a landscape without a viewer, or a conversation without people. Nature, forces and chaos in balance with eerie and light melodies that paint a picture of indifference to the listener. Call of the North is another “smooth” dark ambient album, in so far as it’s not jarring as others can often be. This makes it ideal to chill-out to or to switch on when the snow is falling outside. I enjoyed listening to it and felt that every track conjured up the feeling of cold and madness that was so ably described by its description. I particularly enjoyed the tracks that featured distant horns, and Arctic Hysteria which featured the man suffering from polar hysteria. This album has come at an opportune time and meets the time of year with an icy handshake and a threat in its eye. If Xmas leaves you feeling bleak and exhausted, lower the lights and put Call of the North on as the wind molests the leaves outside. I give Call of the North 4/5. 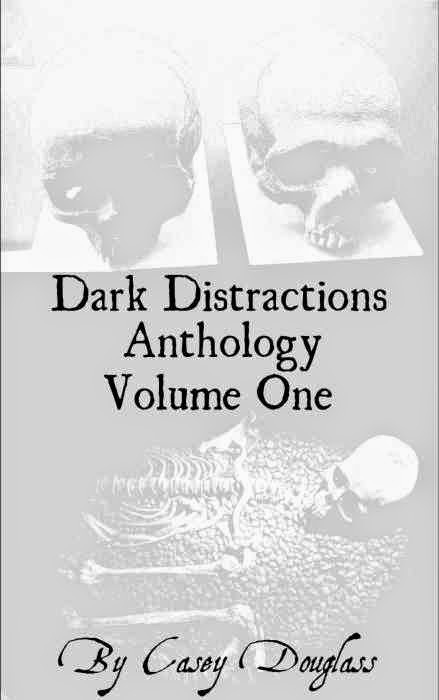 Much like my Tomb of Empires review, I very much enjoyed it but my perfect dark ambient albums are less smooth and more sinister. Great none the less though. Check out Cryo Chamber here to view more information and purchasing options.